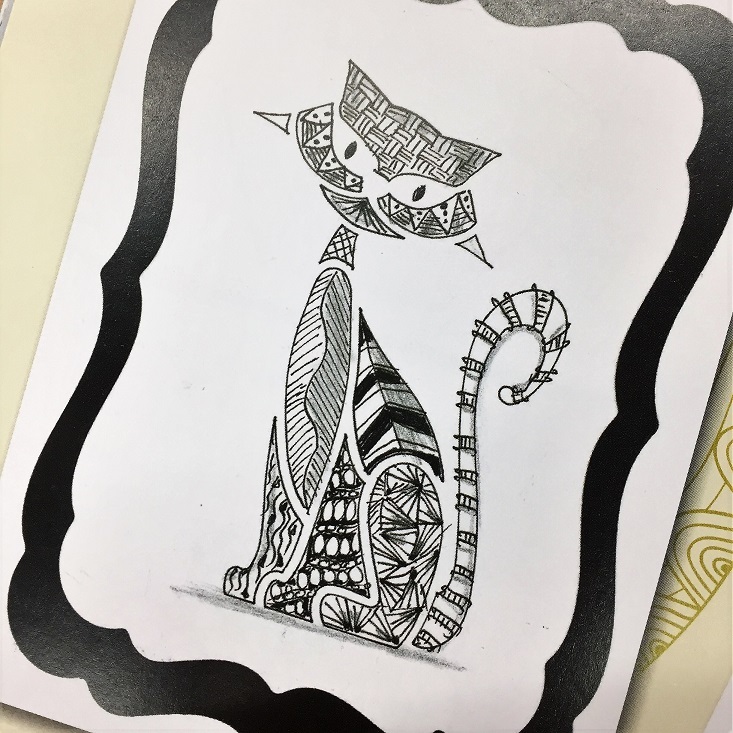 Zentangle Design- The inspiring and mindful drawing method of Zentangle will be introduced to students using a multitude of materials. Well discuss patterns and structure as well as line and form. Great for any age!